This homeowner was interested in converting a rarely-used porch to comfortable, year-round living space. 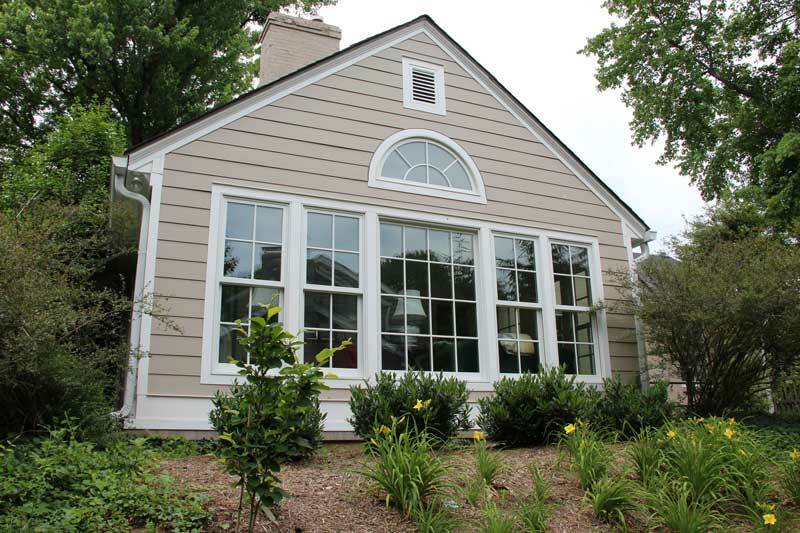 With the assistance of Louisville-area designer, Charlie Williams and Door Store and Windows sales consultant, Don Erickson, the homeowner created a plan for the new space. 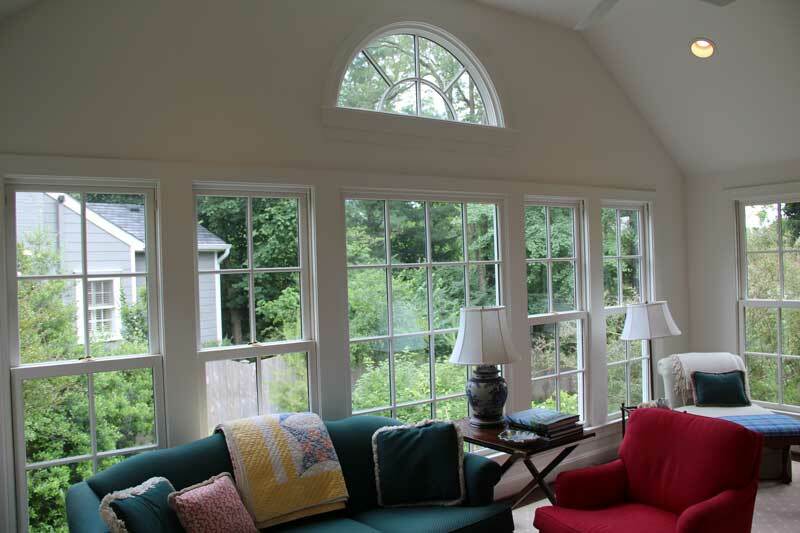 Don then went to work specifying the perfect windows and doors to match the architecture of the home. Doug Amlung, president of Amlung Construction, brought the plan to reality with outstanding attention to detail in all areas of the construction project.